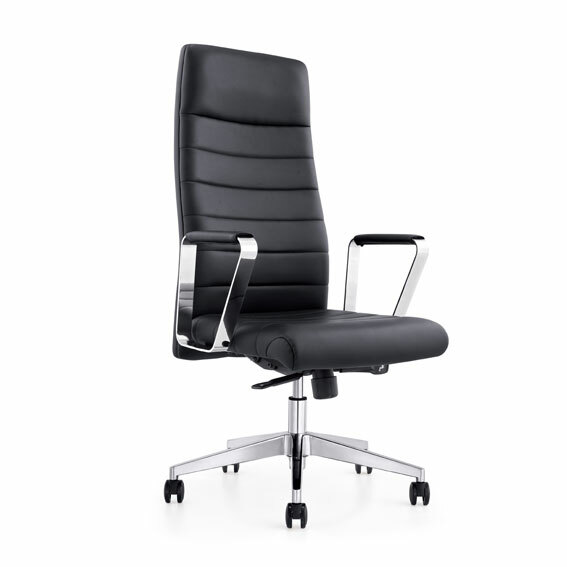 The Congress is a family of chairs that says power, with no detail or touch of luxury omitted. 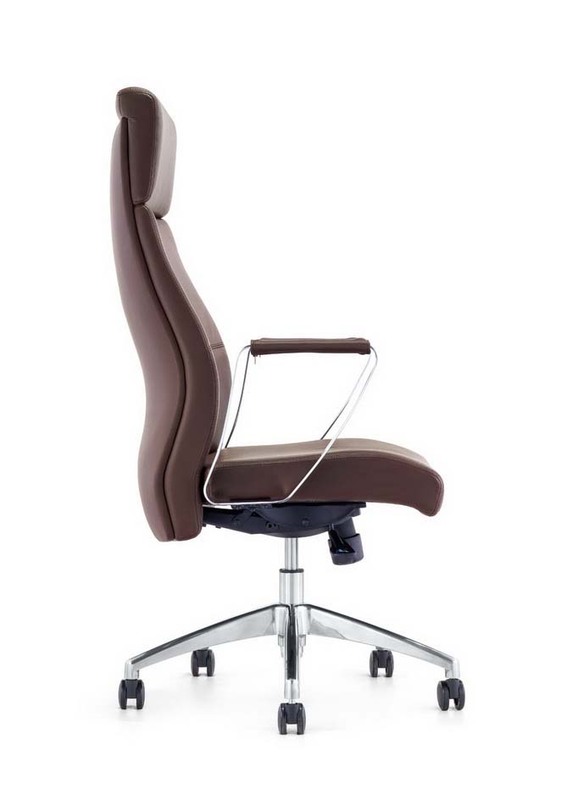 Standard features include height adjustment gas lift, polished aluminium arms and bases, and a choice of high or medium back, with fluted upholstery for a more luxurious fit. 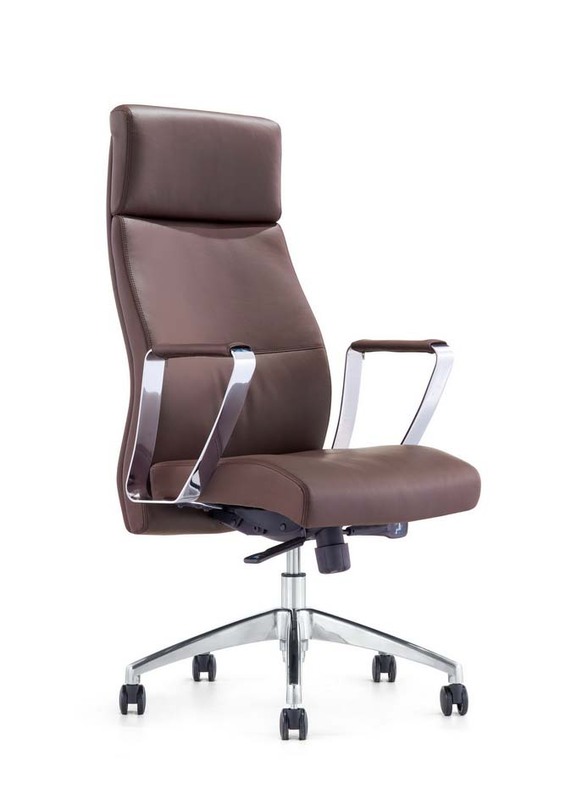 The upholstery can be leather or upholstery, and the back Walnut or Ash. Available in standard or fluted.